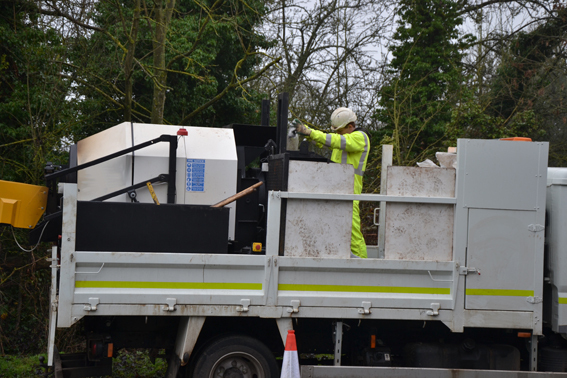 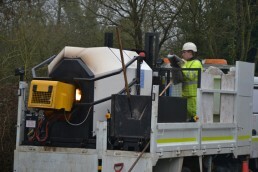 Armaphalt – bagged ready mixed asphalt material allowing small hot mixes to be produced on site on demand. 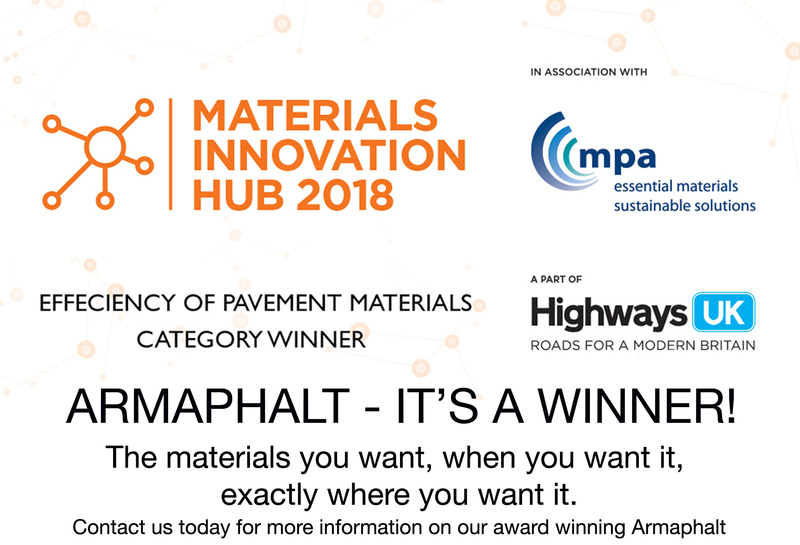 **NEWS** Armaphalt is the category winner of the Highways UK award Efficiency of Pavement Materials, part of the Materials Innovation Hub 2018 beating off stiff competition. Armaphalt from Jobling Purser can be used in conjunction with on site Asphalt Recycling Machines to produce virgin asphalt and bituminous mixes on demand. 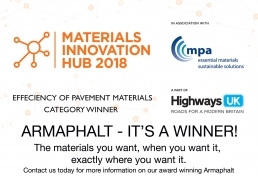 Ideal for re-instatement teams and patching crews, Armaphalt allows crews to go straight to site with no more queuing at the asphalt plant improving daily productivity of crews. 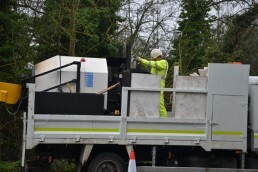 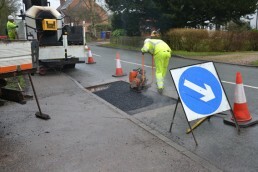 Further benefits include a reduction in waste material, small batches of various grades can all be laid in one day and can allow easy reactive maintenance to be carried out. 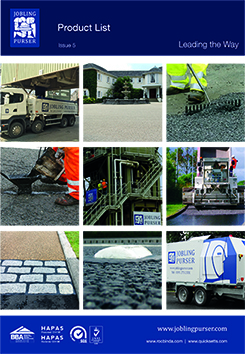 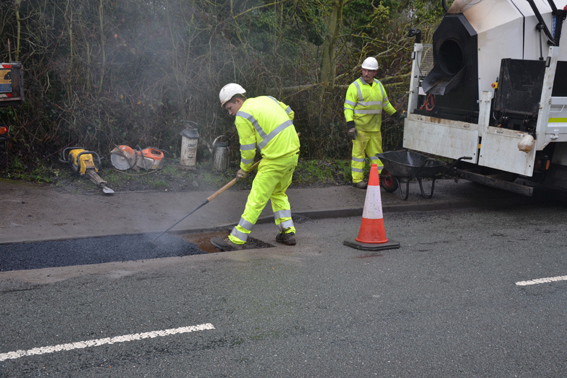 In line with HAUC guidance – any re-instatement made with Armaphalt is on a like for like basis. 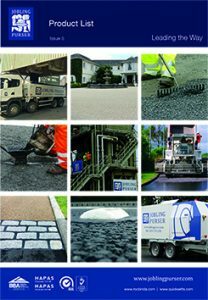 Available in easy to handle sizes (25kg bags, 0.5 and 1 tonne dumpy bags ) Armaphalt materials are all CE Marked and conform to BS EN 13108.